At Lockness Locksmiths we know security. Our knowledge and experience of the latest and greatest security solutions ensures that Melbourne residents can rely on us to deliver outstanding advice and products. Drawing on years of first-hand experience and training we have the ability to transform the safety and the security of domestic and commercial properties throughout the metropolitan area. No matter your needs and requirements the talented and passionate team can provide you with the best locksmithing services and solutions. Covering everything from basic locksmithing services through to more personalised services including crafting master keys, through to designing and installing superior electrical locking systems, residents in Blackburn, Box Hill, Camberwell, Glen Waverley, Kew, Nunawading, and everywhere in between can rely on us to meet their needs and requirements. Committed to improving the level of security in your home or office we can recommend and install highly-durable and modern safes. 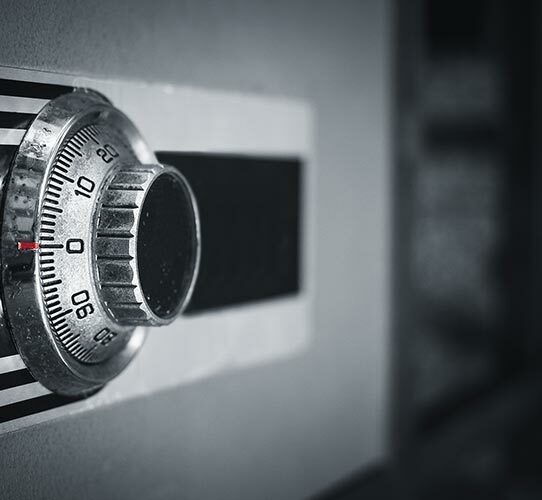 Our selection of durable and easy-to-access safes can safely protect sensitive and important documents and items from being stolen or accessed. To find out more about our exceptional selection of safes and other locksmithing products and solutions Balwyn, Canterbury, Doncaster, Hawthorn, and Surrey Hills residents are encouraged to call us today. For the highest level of satisfaction, we work all day and all night to ensure that no matter time you call us we can come to your door!